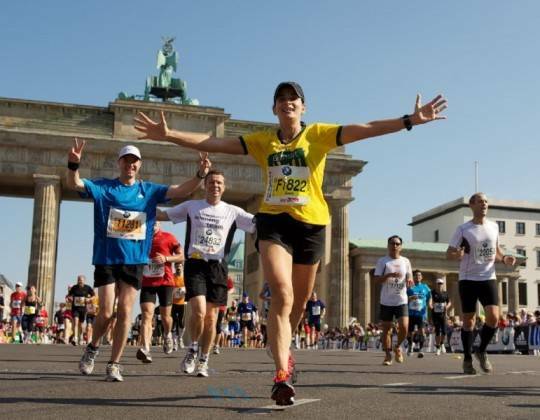 Germany is a great destination for a weekend away and we offer a superb marathon and half marathon to go with it. 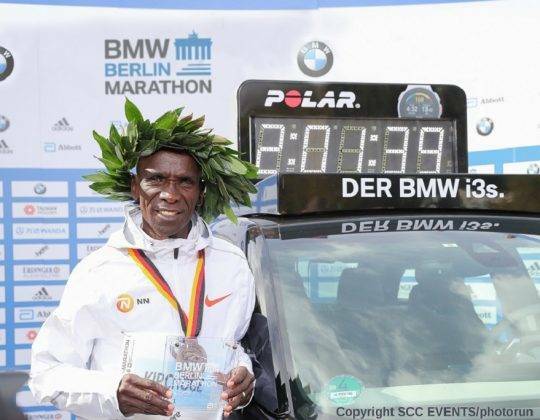 Berlin plays host to one of the world marathon majors, the Berlin marathon, one of the key eventst to tick off the list for any competitive runner and also one of the fastest marathon destinations due to its flat course. Runners from all over flock to Berlin to see just how quickly they can complete the 26 mile course.